The man-made Notre Dame Island in the middle of the St Lawrence River was created for the 1967 Expo 67 World's Fair. Once the expo and the ensuing 1976 Montreal Summer Olympics had left town, some clever people decided to make a race track out of the island’s roads. And lo, the Circuit Ile Notre-Dame, as it then was, came to be. 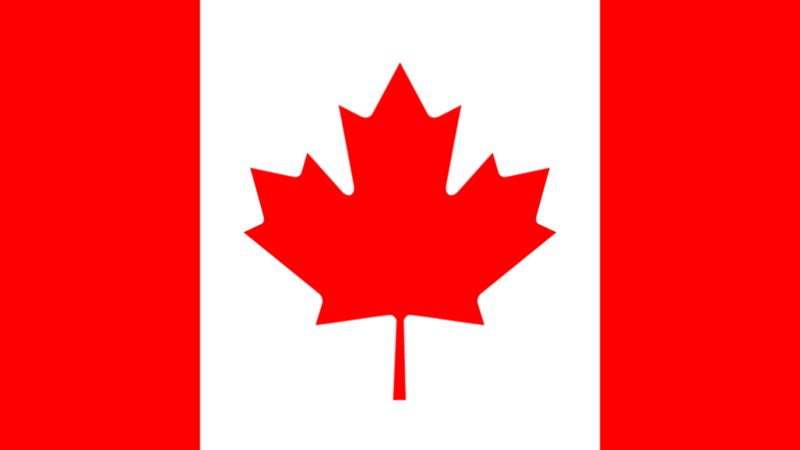 With the Canadian Grand Prix having been in search of a permanent home for a number of years in the 1960s and 1970s, the Circuit Ile Notre-Dame first hosted the race in 1978. 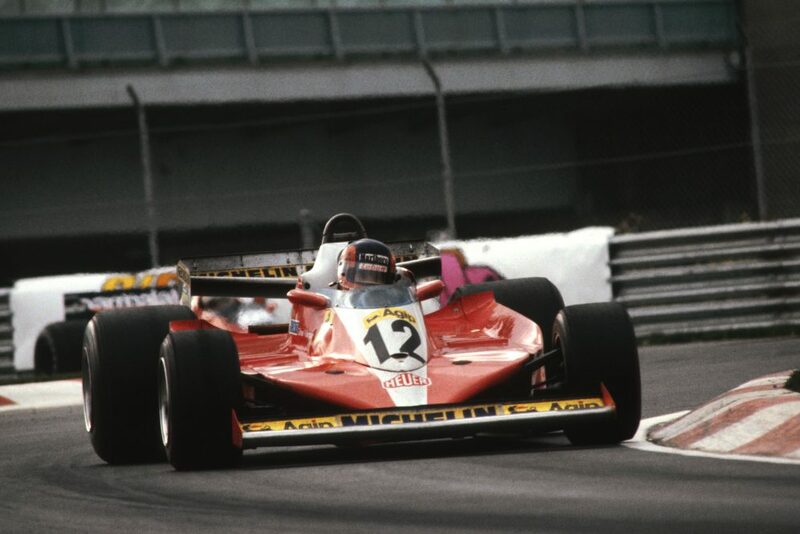 Fittingly, Gilles Villeneuve claimed his maiden win, at the track that would end up bearing his name. 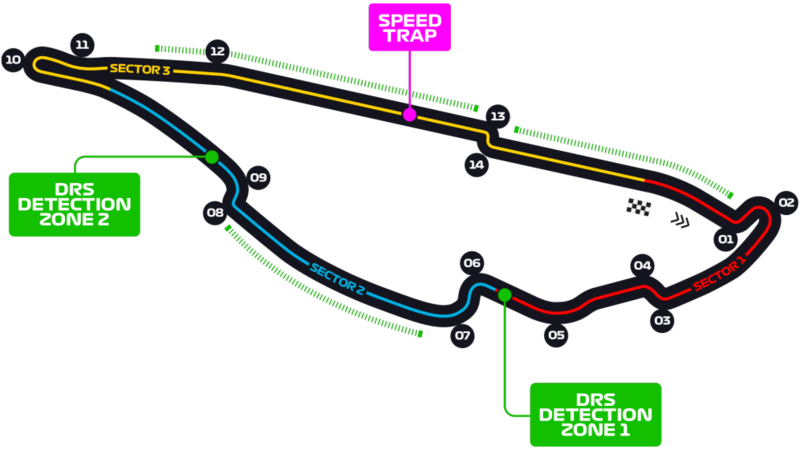 The fast, low-downforce circuit is one of the drivers’ favourites. The track is quite stop-start, with lots of heavy-braking chicanes and the famous hairpin to get the anchors working hard. Out of the corners, though, the track is quick and flowing, while the most iconic piece of the circuit comes right at the end of the lap: the Wall of Champions, so-called after excursions into it from Damon Hill, Jacques Villeneuve and Michael Schumacher during the 1999 Canadian Grand Prix weekend. 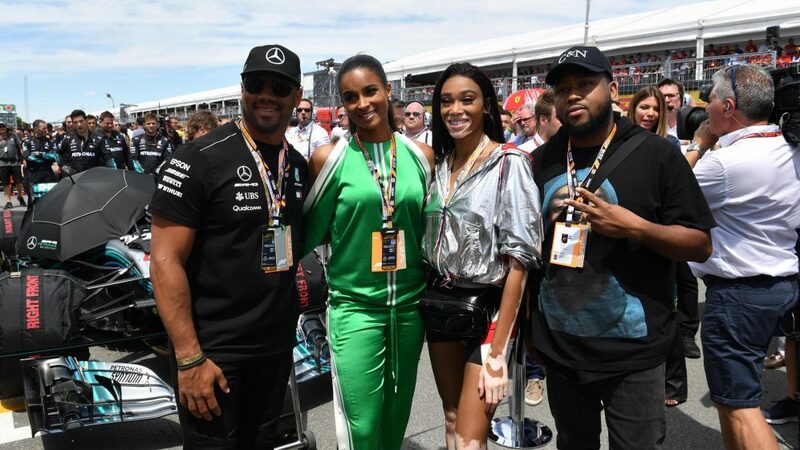 The Montrealais really embrace their Grand Prix weekend, with the charming city turning into an F1-loving party town in the week leading up to the race. 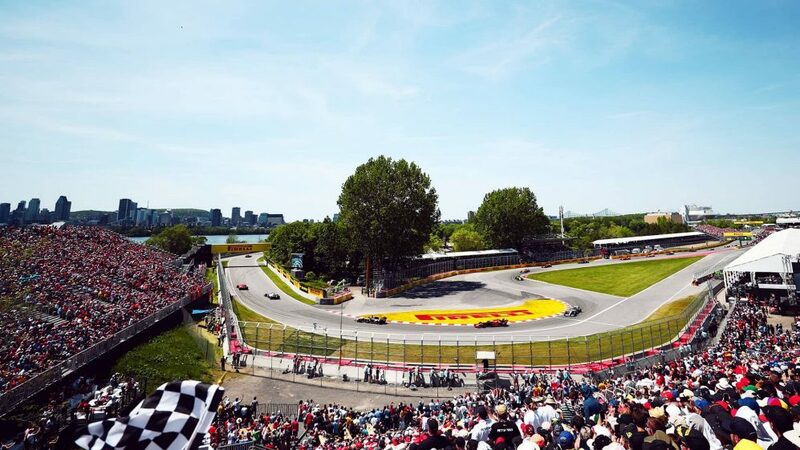 For the Grand Prix itself, the leafy setting makes the Circuit Gilles-Villeneuve one of Formula 1’s most laidback venues. It’s got to be one of either Grandstand 15, 21 or 24, the three that surround the hairpin. It makes for a real amphitheatre vibe down there, as well as allowing you to see all the hairpin overtakes.